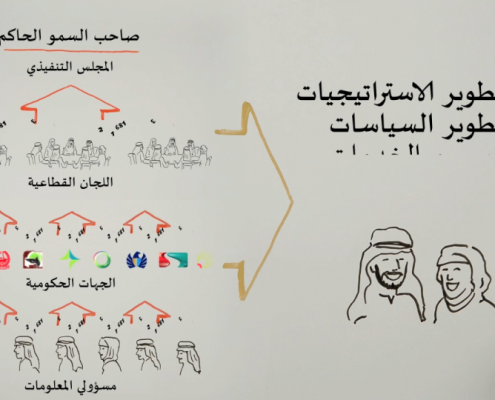 Whenever a company develops something new and spectacular, it is always a question how to inform the concerned audience about the release. 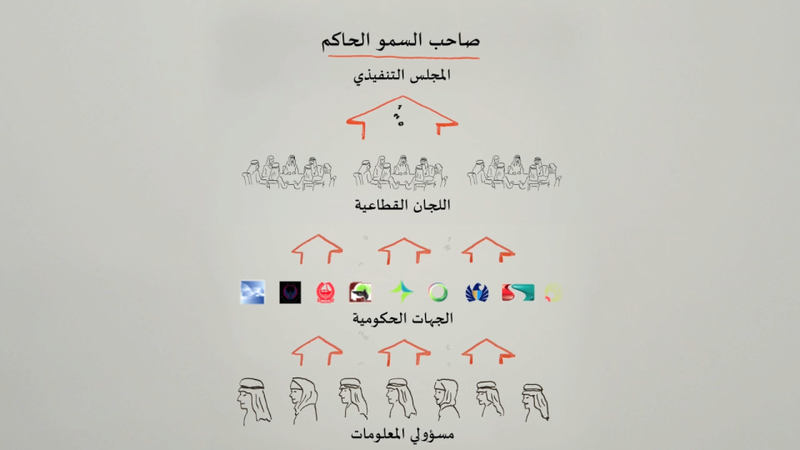 It is even harder if the company happens to be a government institution. 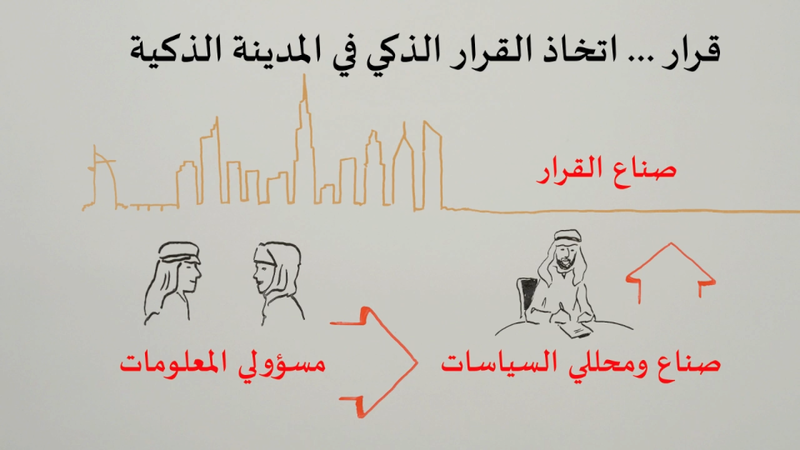 In this project, our honorable client was the Executive Council of the Government of Dubai. 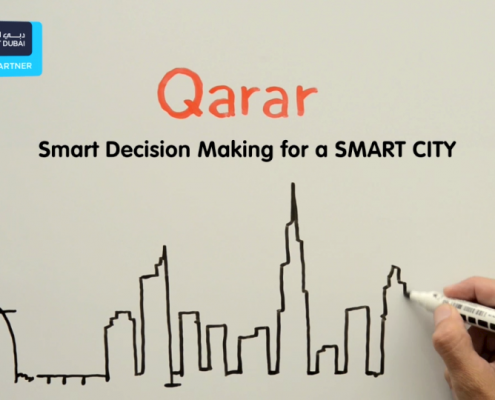 The City has just developed a smart decision making system for its organisation, called Quarar. 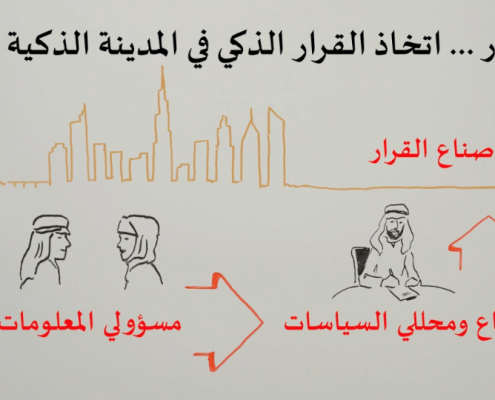 They wanted to present it on the Gitex 2014 conference, and they needed something impressive that visitors will remember to. 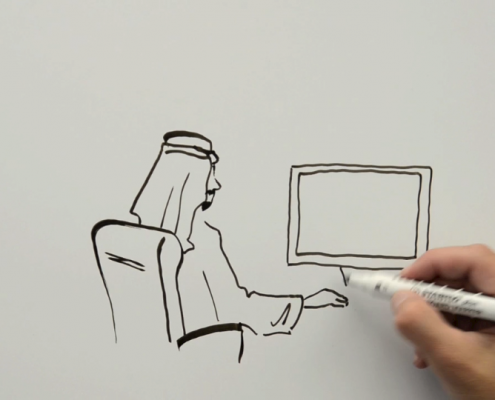 Gitex (Gulf Information Technology Exhibition) is an annual computer trade show in Dubai, United Arab Emirates, the biggest innovative exhibition in the region. 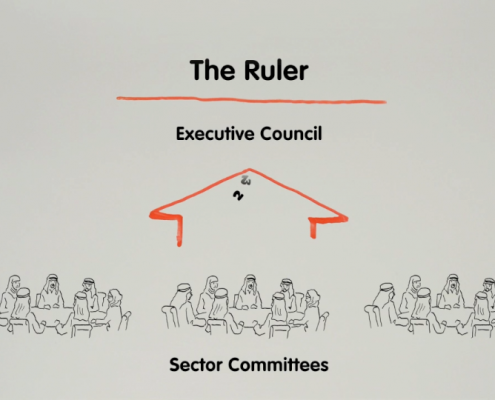 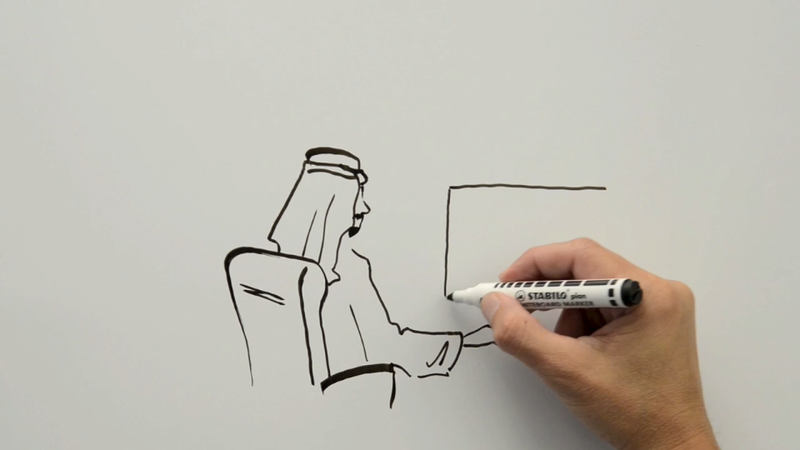 That is why we’d suggested them to produce a special whiteboard animation that represents the unique and innovative system they created. 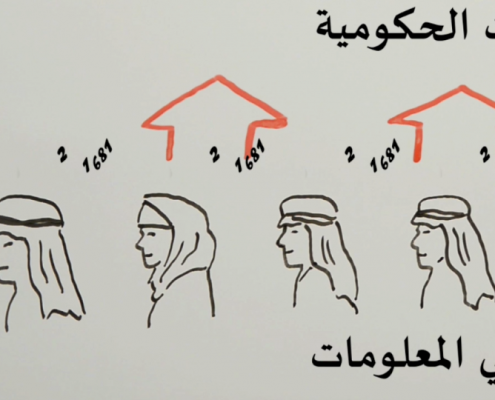 It is not easy to produce a film like that despite the 1:40 minutes length. 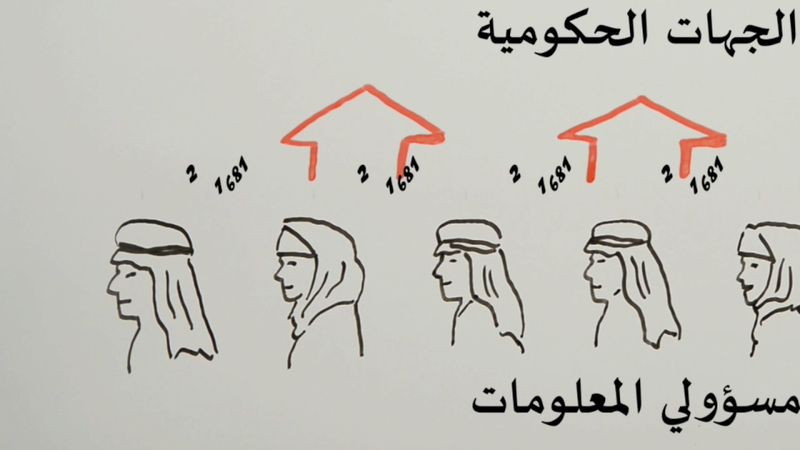 An animation consists of several different parts that have to be combined in accurate timing at the very end. 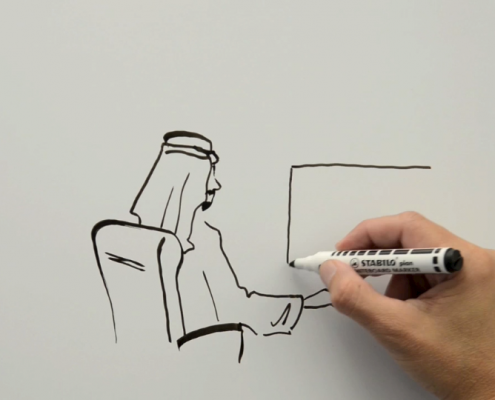 First of all we had to record the drawn parts of the video – it was the hand of our designer who was drawing every little part to a whiteboard. 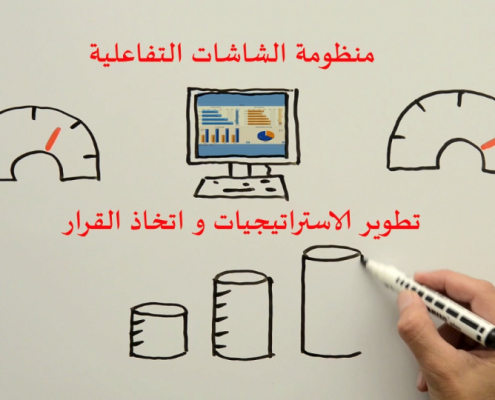 After that, the video had to be edited and the speed of the animation had to be set. 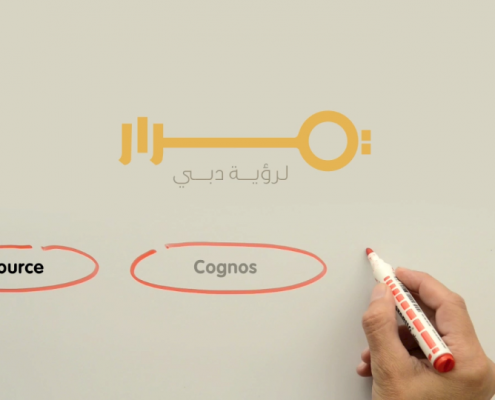 Here came the other elements; the logos and the subtitles in two different languages (Arabic and English) had to be added and positioned within the animation. 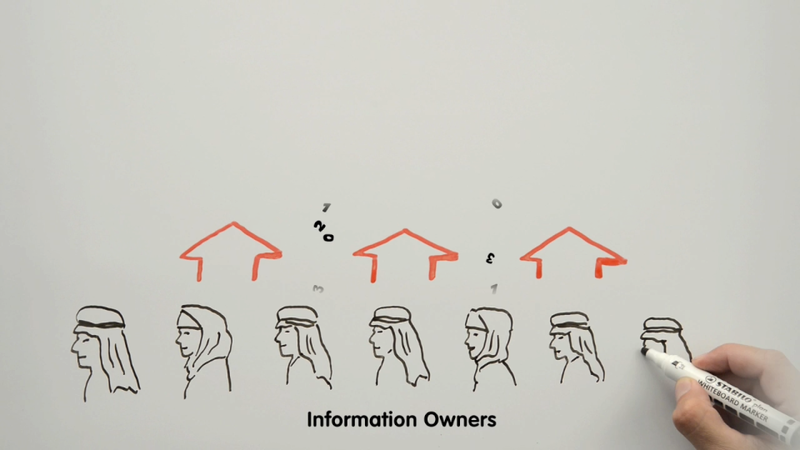 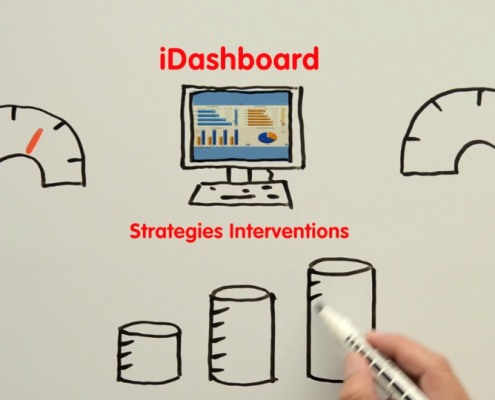 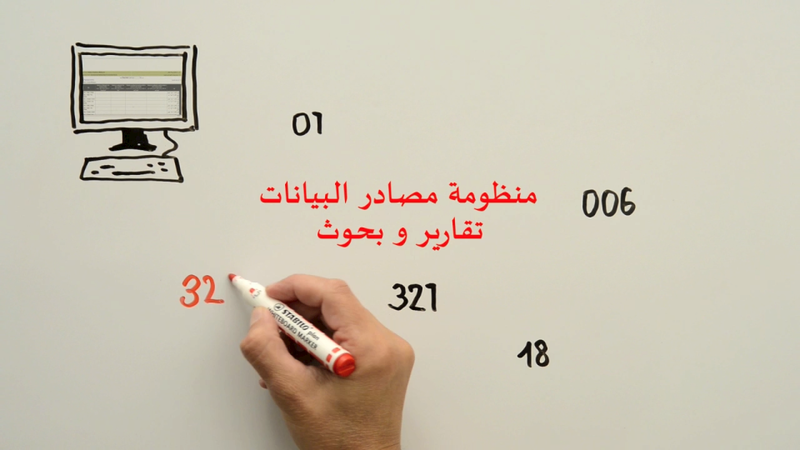 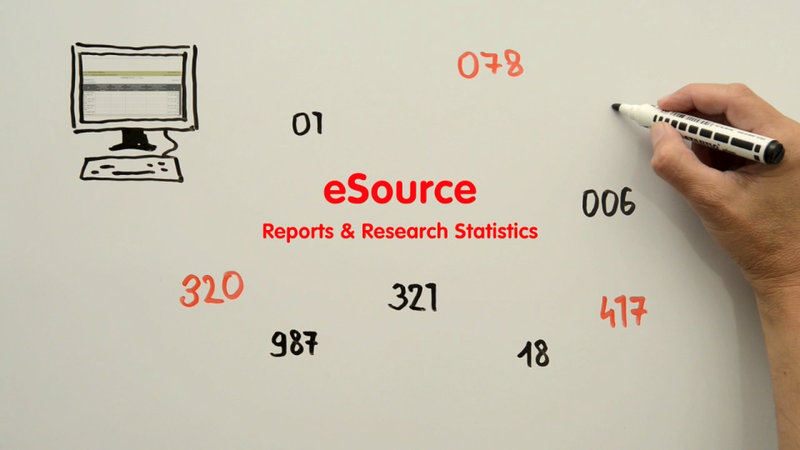 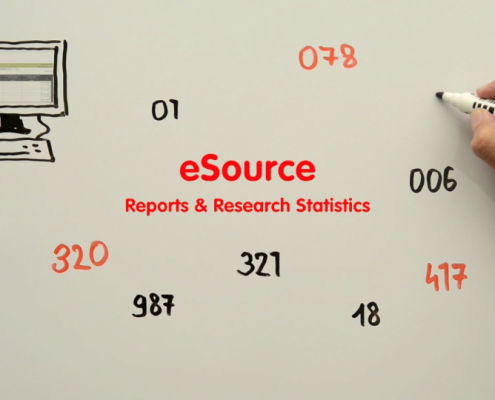 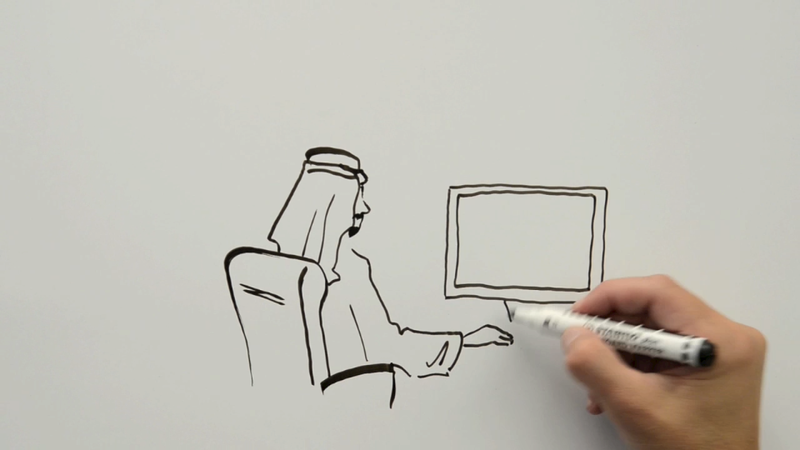 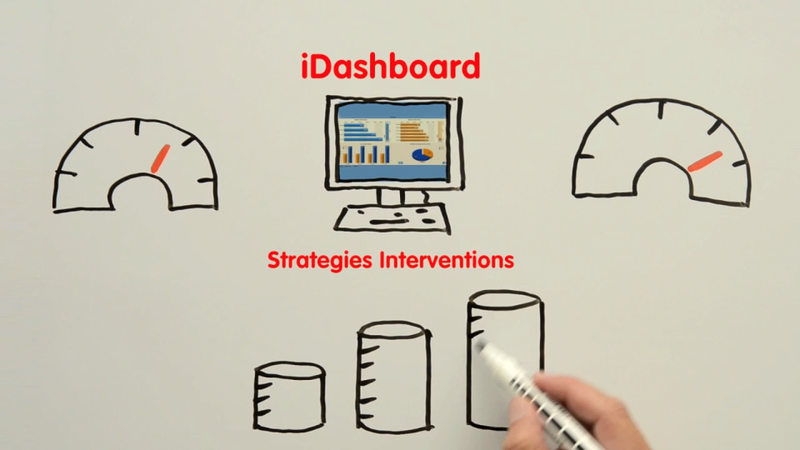 After this long process we had a complete whiteboard animation, without narration. 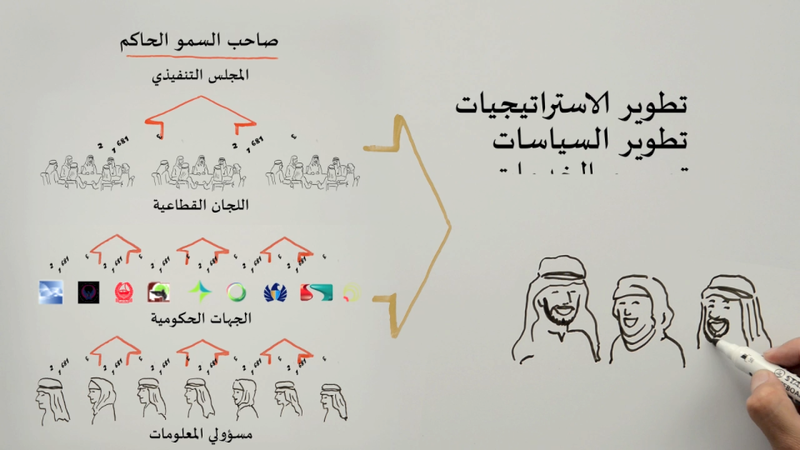 Voice recording and editing is never an easy task, especially when the lengths of the texts are not the same; and the Arabic voiceover was much longer than the English. 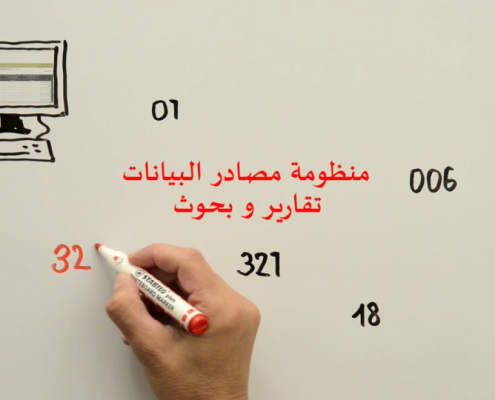 Finally, these voiceovers had to be cut into several parts, and had to be fit to the animation properly. 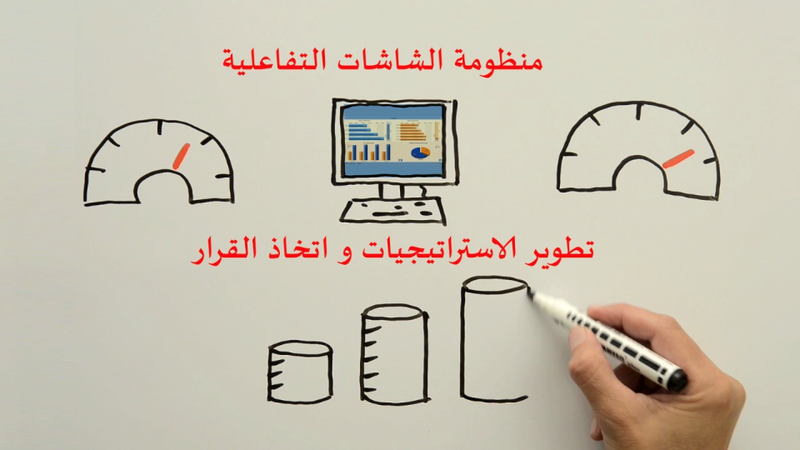 At the very end of the project we got a really high-quality product that our client appreciated so much. 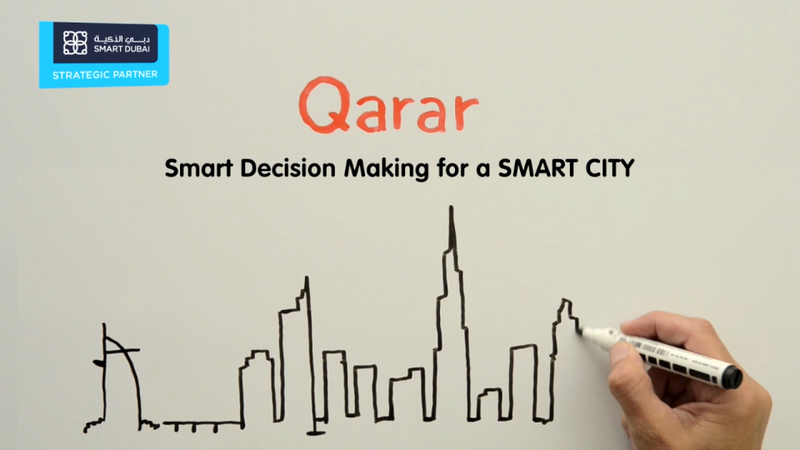 The guests of the conference enjoyed the show and totally understood the importance and greatness of Quarar. 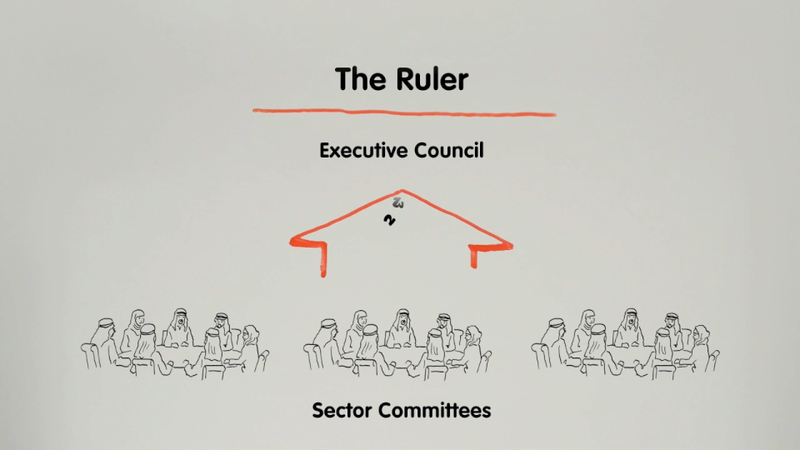 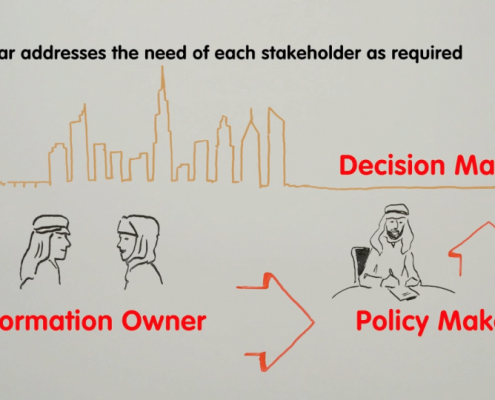 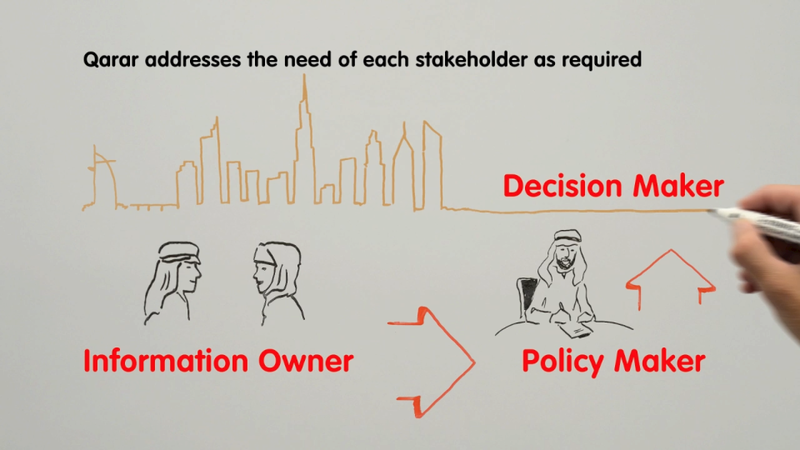 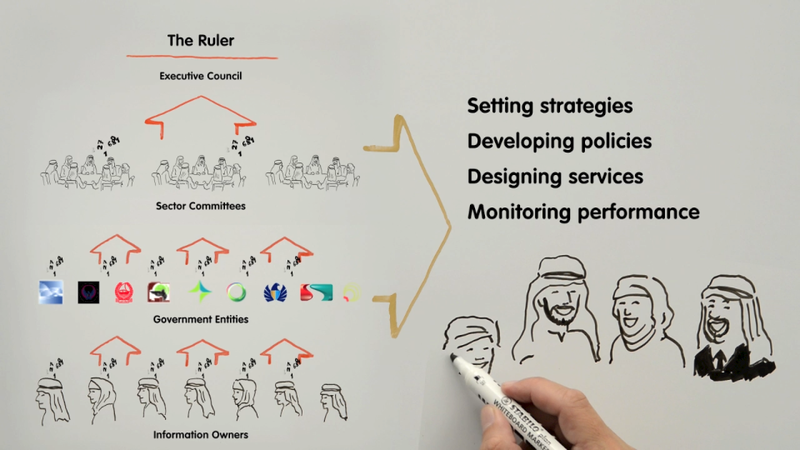 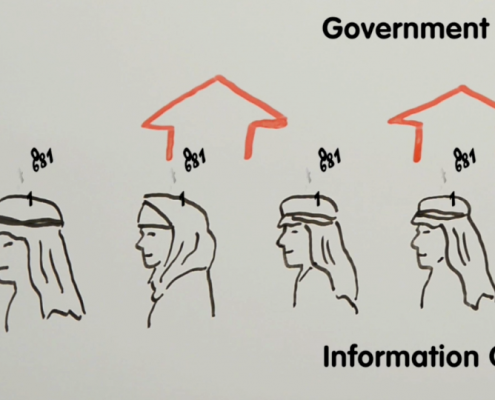 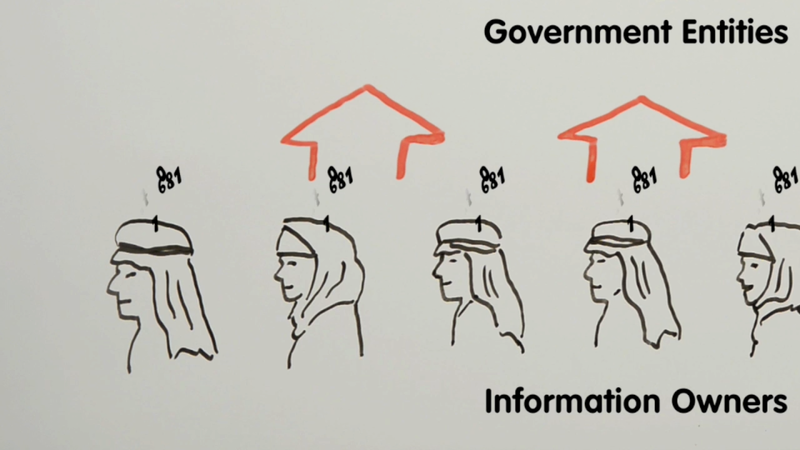 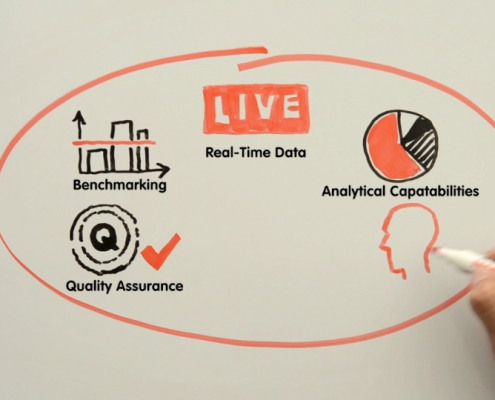 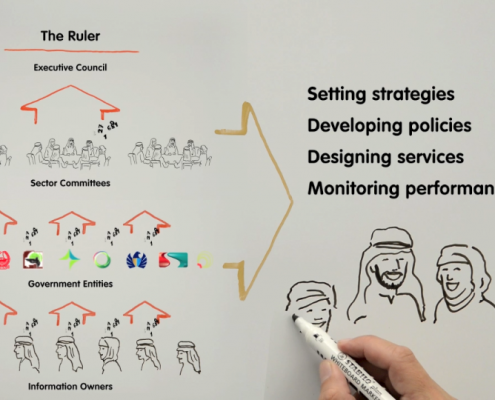 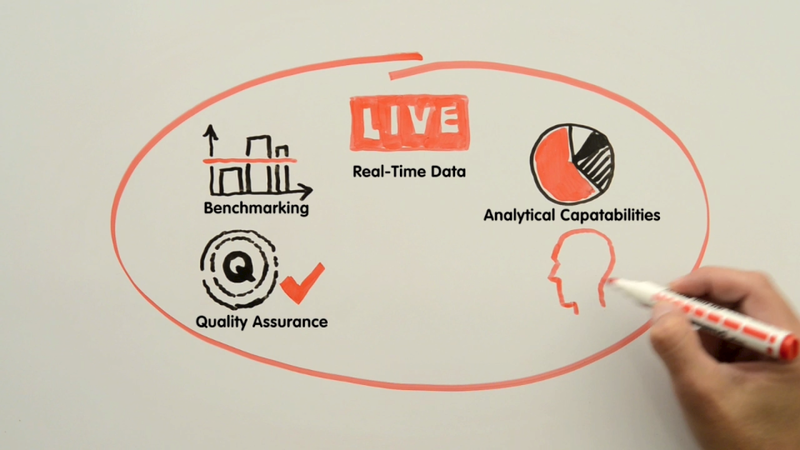 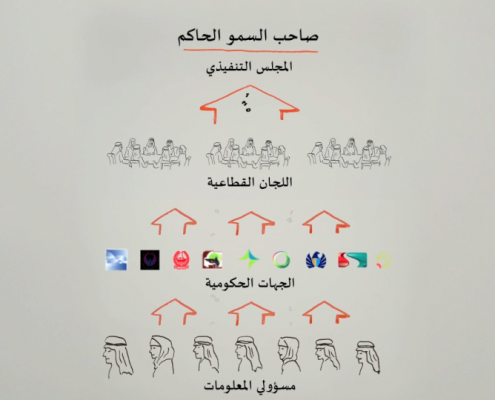 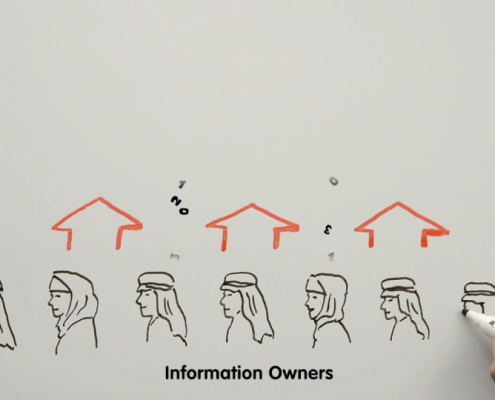 Using the whiteboard animation helped us a lot in the precise explanation of a government decision support system like Quarar and last but not least we managed to do this in a very spectacular way.